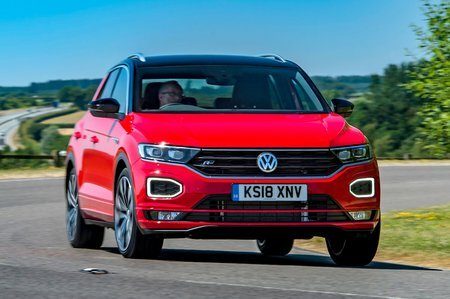 Volkswagen T-Roc 2.0 TSI 190 Review and Deals 2019 | What Car? The flagship 187bhp 2.0-litre petrol comes as standard with the automatic ‘box and four-wheel drive. The former shifts gears quickly and the latter offers added traction in geasy conditions. It's certainly a strong performer but seems rather like overkill when the other two options are so effective. The price hike also makes it too rich for our blood.